The reason for removal is constant expansion of the company. 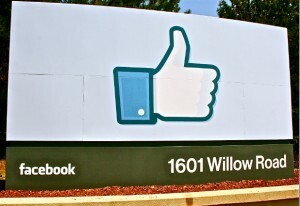 It took Facebook only one year and a half to overgrow its offices in Palo Alto. Both current and future locations are in San Francisco Bay area, better known as Silicon Valley. The former resident of the new place was Sun Microsystems. 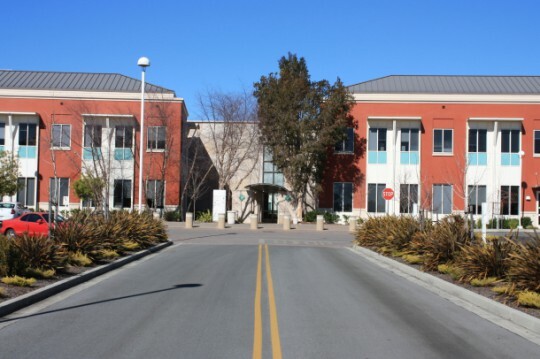 There are 11 buildings on over 57 acres with an additional 22 acres of offices connected to the complex by tunnel there. The new facility has about 1 million square feet of office space and 3,700 parking spaces. The place was designed for over 3700 people. Right now, there is a half of this number of persons hired by Facebook. 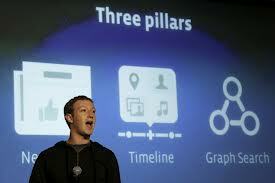 The social network plans to move workers to the new place piecemeal. This is supposed to continue up to 2012, just in time for its planned Initial Public Offering. One of the reasons for the announcement of this news is speculations about breaching by Facebook of 600 million active users.